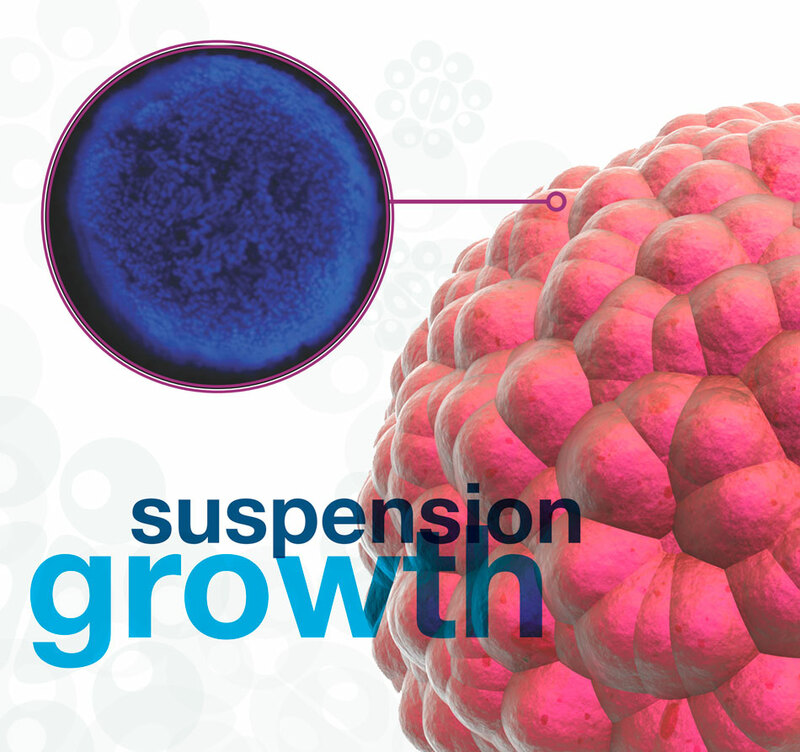 The Thermo ScientificTM NunclonTM Sphera culture surface allows cells to grow in suspension with virtually no cell attachment. 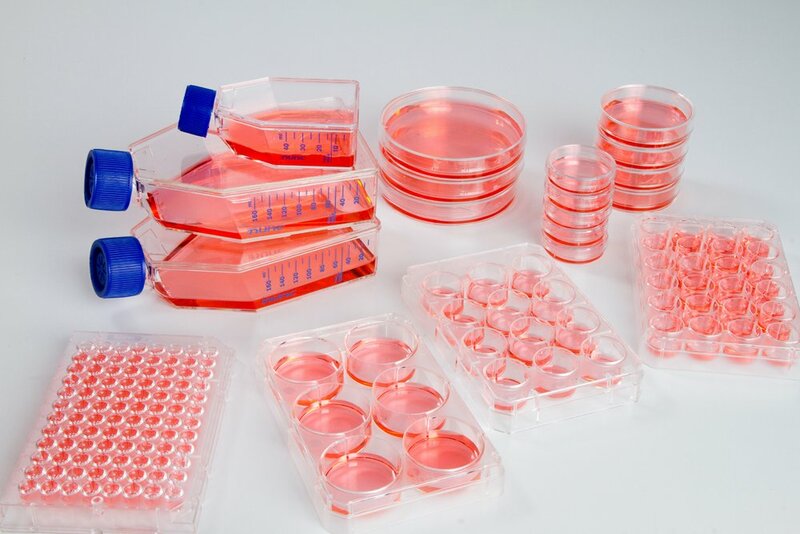 The new surface supports many different cell types and their ability to generate spheroids; studies show that over time the spheroids grow in volume, indicating that the new surface enables consistent, repeatable cell growth. 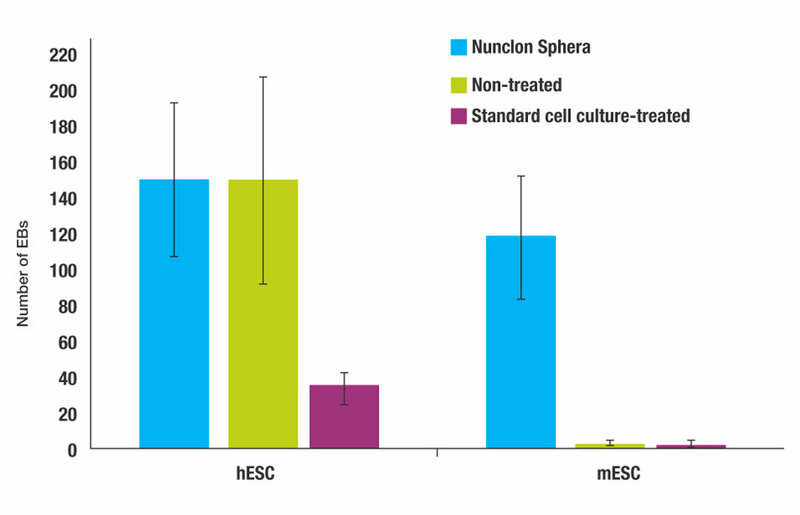 The Nunclon Sphera surface minimizes variability and supports the consistent formation of cancer spheroids that simulate the 3D structures of tumor growth, providing a better model system for studying tumor cell progression and efficacy of anticancer agents in vitro.